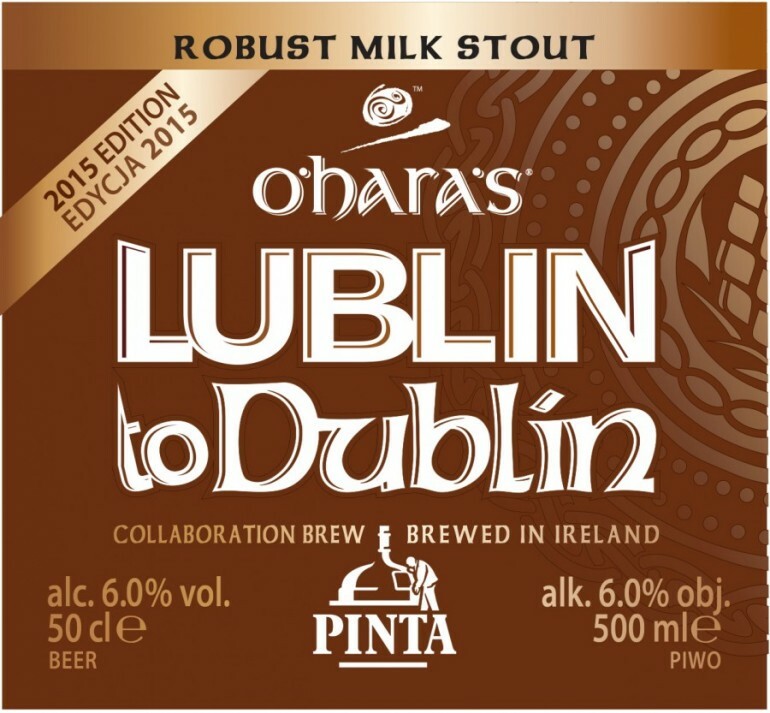 All aboard the Lublin to Dublin express for the second installment of our collaboratory story with Browar Pinta . 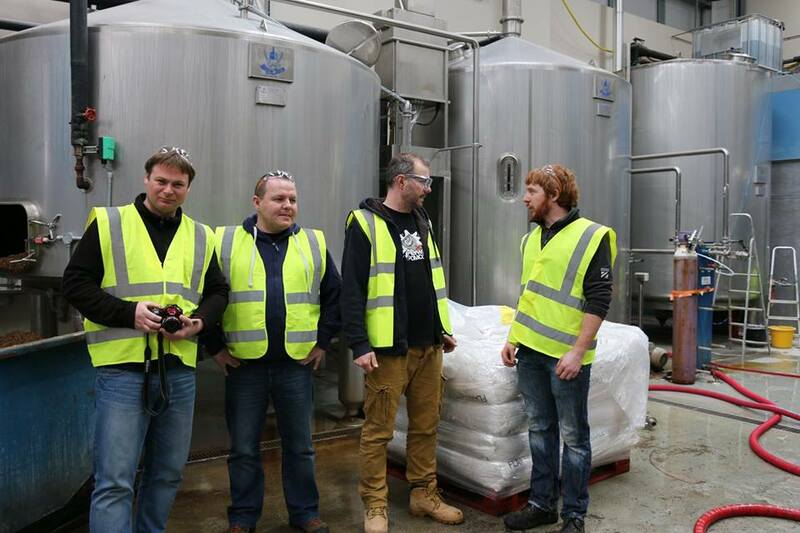 We were delighted to have these very busy brewers with us a few weeks ago to brew a tasty new Milk Stout! 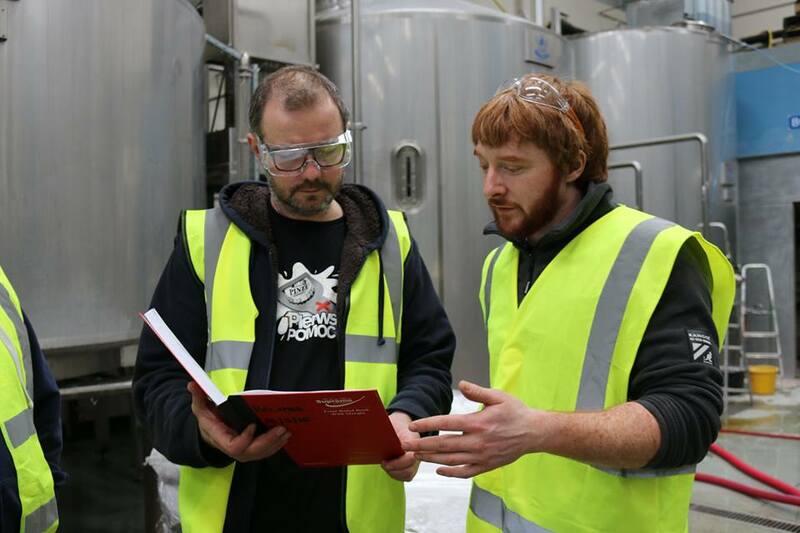 These guys probably have the best jobs around, they constantly travel the world hand picking breweries to collaborate with and have built up quite a huge following! 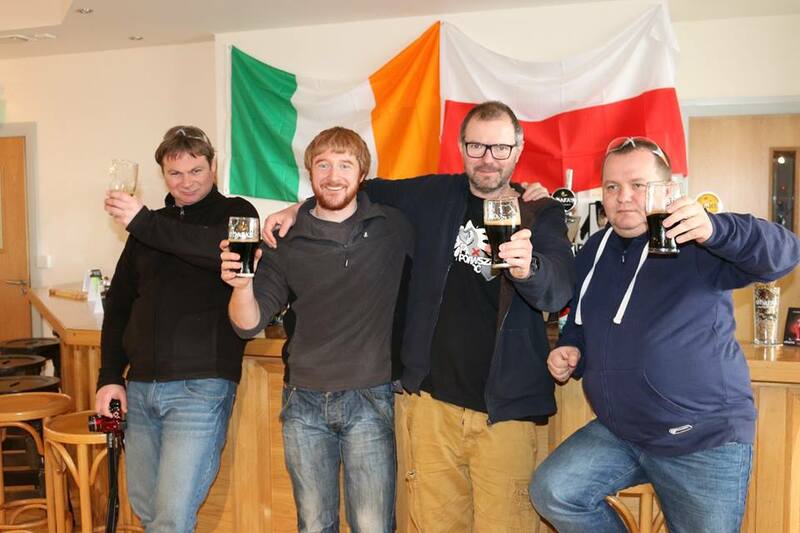 So to the Beer….While keeping the theme of a full bodied stout using ale malt from Ireland and both Marynka and Lubelski hops from Poland this beer also has additions of star anise and lactose sugar to create an entirely different beer. 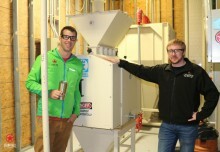 The result is a bold 6.0% ABV stout. This is a dark stout with a creamy tan head. 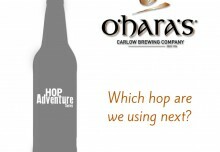 On the nose there is coffee, chocolate and liquorice combined with some subtle hop aroma. The flavour is rich with coffee and chocolate coming through again from the dark malt. This big flavour is backed by a heavy-yet-velvet like sweetness from the lactose sugar that finally gives way to a long finish where a liquorice flavour from the star anise becomes more pronounced. 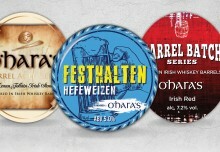 The Milk Stout will be available mostly in Poland with just a few select establishments receiving a keg here in Ireland recently, so if you keep up to date on our Facebook page you may find out where these little gems have been sent. We have had some great early feedback from the public who have been lucky enough to sample it and are already looking forward to hopefully another collaboration with these guys in the future!